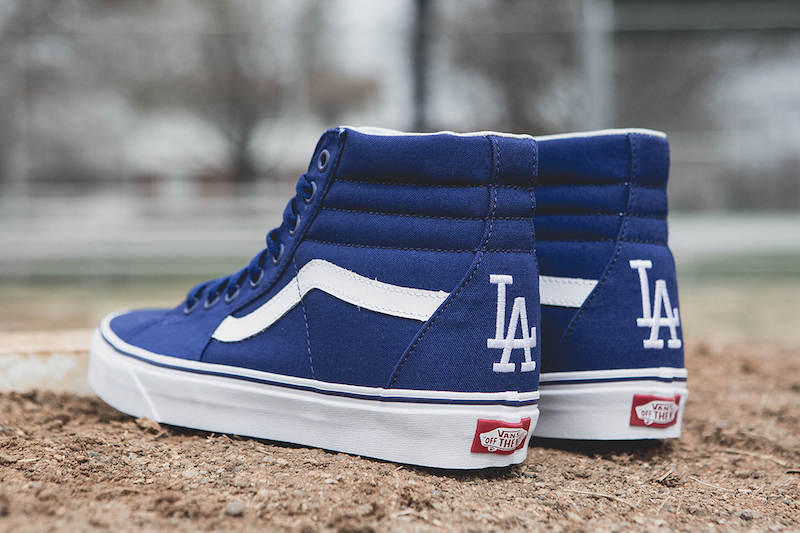 The L.A Dodgers have teamed up with Vans on a special Dodgers inspired SK8-Hi and Vans Authentic for summer 2017. 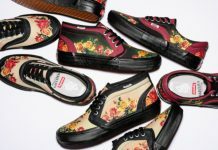 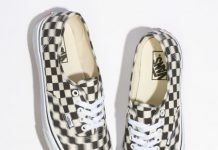 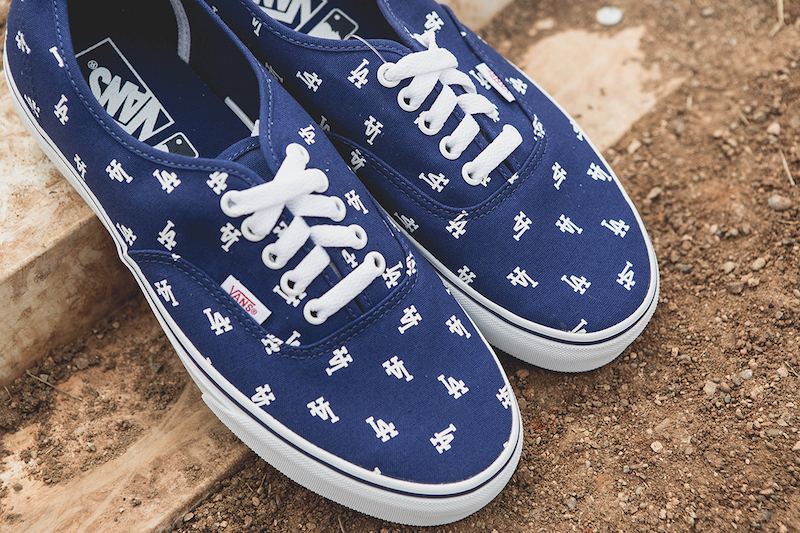 Done in a set, the Vans x LA Dodgers pack will include two silhouettes featuring the colors of the L.A Dodgers team, with further Dodgers branding throughout. 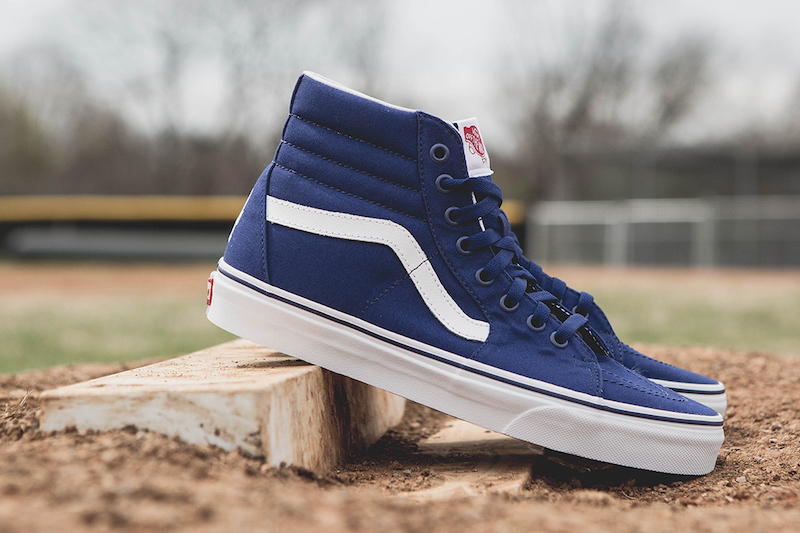 The uppers are made up of canvas for a true Dodgers feel, with white accents on the liners for the Hi and white laces for the Authentic. 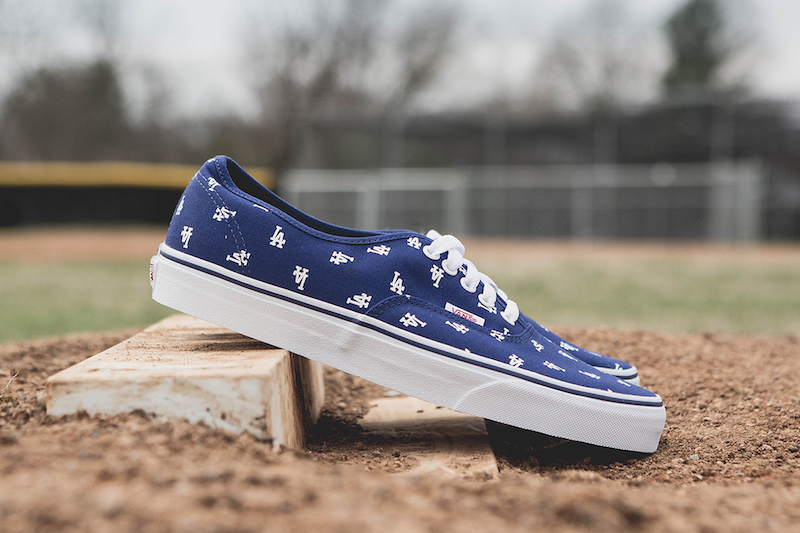 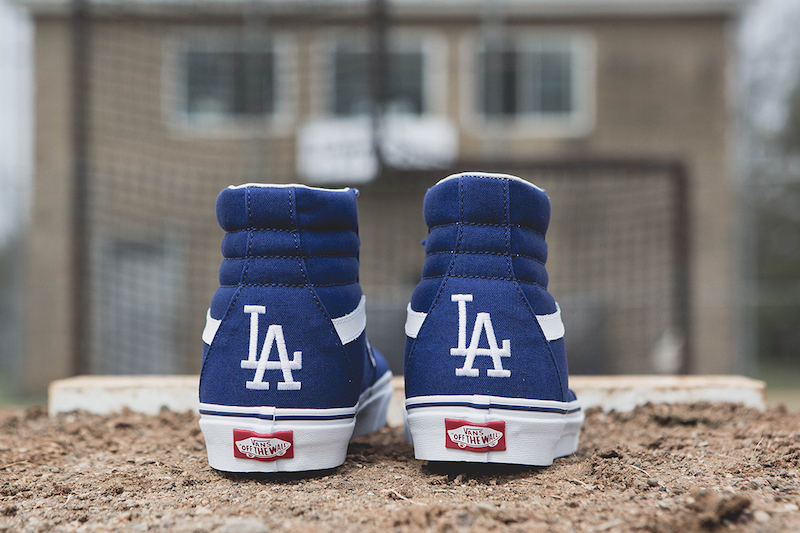 Look out for the MLB x Vans “Los Angeles Dodgers” Pack to release at Vans retailers across the globe like Oneness.